One area that can provide success in your career as a yoga teacher is also one of the hardest for the majority of yoga instructors to accomplish—marketing! Whether you’re a new instructor or if you have several years of experience under your belt, here are a few marketing hacks that can help you grow your offerings and class sizes in no time. If you're just starting off. It's no secret that being a yoga instructor is rewarding, however, it can also be lonely. As the majority of times we don’t see other instructors and merely show up to teach a class and leave. Pay attention to the abilities and needs of other instructors at the places you teach and be willing to sub for them when you can. This creates a community in a sea of many individual people managing their day-to-day classes on their own. There have been many times when I’ve informed my network of instructors of job opportunities for classes that I wasn’t able to fit into my schedule and they have done the same for me. Join any yoga instructor groups in your area. These are a great way to get to know other instructors and usually provide continuing education opportunities as well. Be your own PR person. It has been incredibly hard for me to promote myself because I have this idea that sharing all of my latest offerings or wanting people to stay in touch is needy and demanding. People are coming to me for one class a week and may not have time for anything else! I share this because it took me a long time to realize this was the underlying thought behind my hesitancy to promote myself. It wasn’t until a few students started asking for additional classes and opportunities and shared those with their network that I realized it was not only okay, but necessary to promote myself because as they told me…”you don’t promote yourself enough—speak up!" Create flyers and business cards to handout at your classes and workshops. Send a monthly email newsletter to keep people informed about any changes in your schedule as well as any one time events or workshops and retreats you may be doing. You can let people know that they have the opportunity to sign up at the end of your classes. If you're ready to expand. These don’t have to be overwhelming or extremely involved. Pay attention to what your students are saying about their lives and what brings them to yoga and try to find a workshop to accommodate their needs. I’ve created workshops that were all about certain poses and going deeper into them, such as arm balances. I’ve also created workshops that were pure relaxation, such as yoga and wine; combining a one hour class with drinks and conversation afterward. Want to teach in an office? 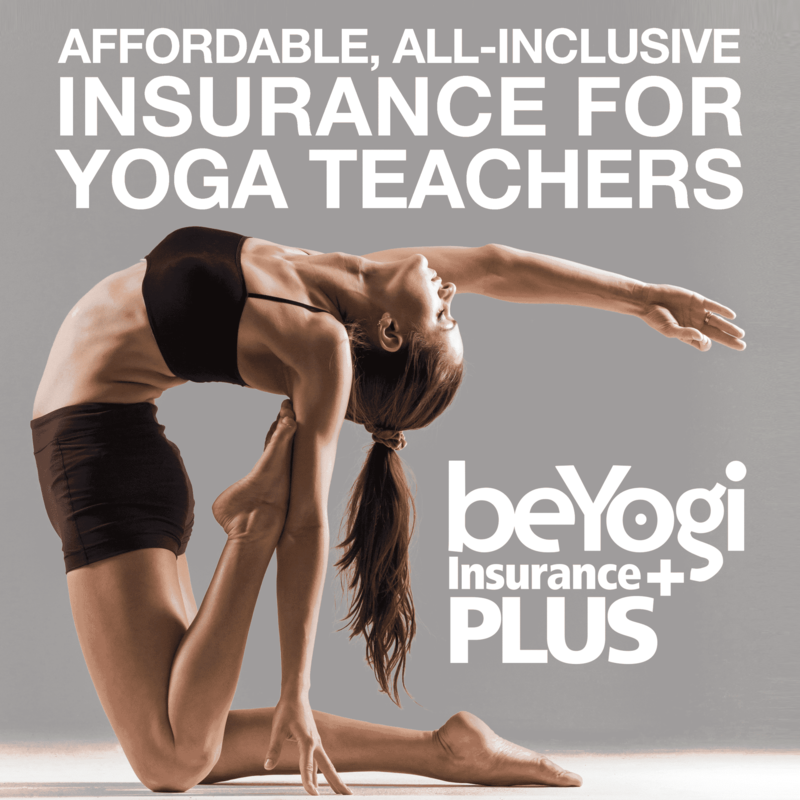 Share yoga with school teachers? Reach out to your regular attendees and share your news with them. Give them flyers that you’ve created about these additional offerings, so they can spread the word to their fellow co-workers or children’s teachers. 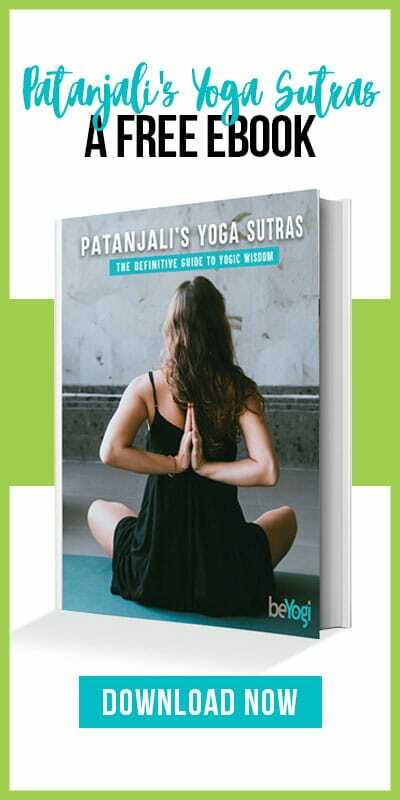 When it comes to yoga studio marketing your additional offerings to your current classes be willing to provide a discount or treat to encourage their help. I teach corporate yoga and have found that by offering a “friends and family” discount, as well as a try the first class for free, allows me to get my foot in the door. Not only is this a continuing education requirement, it also increases your network and adds to the type of classes and workshops you can teach, as well as the quality of those classes. A website provides a platform for you to share your yoga story, as well as inform people of your schedule and additional offerings such as workshops and retreats. If you’re ready to open a yoga studio. One yoga studio marketing tip is to reach out to the local schools, businesses, and neighborhoods by offering yoga in the park, kid and teen classes. Classes before and after business hours, as well as during the lunch hour are also a great way to engage with your local community. Provide a free week of yoga for new students as well as discounts for students, teachers, and seniors. Create packages to bundle a certain number of classes together for a reduced rate. You can even offer “happy hour” discounts or “lunch hour” discounts. Consistently provide a good experience. Customer service and offering a comfortable refuge to go to are the main components that will keep people coming back and spreading the word to others.